This week, IGOO were absolutely delighted to have been chosen as one of the agencies to be involved in BIMA’s Digital Day 2018. 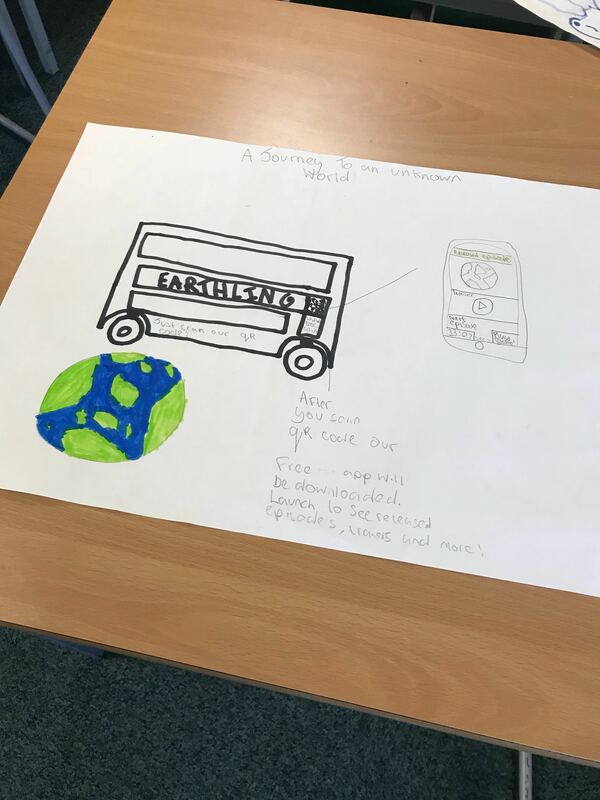 We were paired with Year 6 students from Childwall C of E Primary School here in Liverpool and they were one of only 5 primary schools to be taking part nationwide! 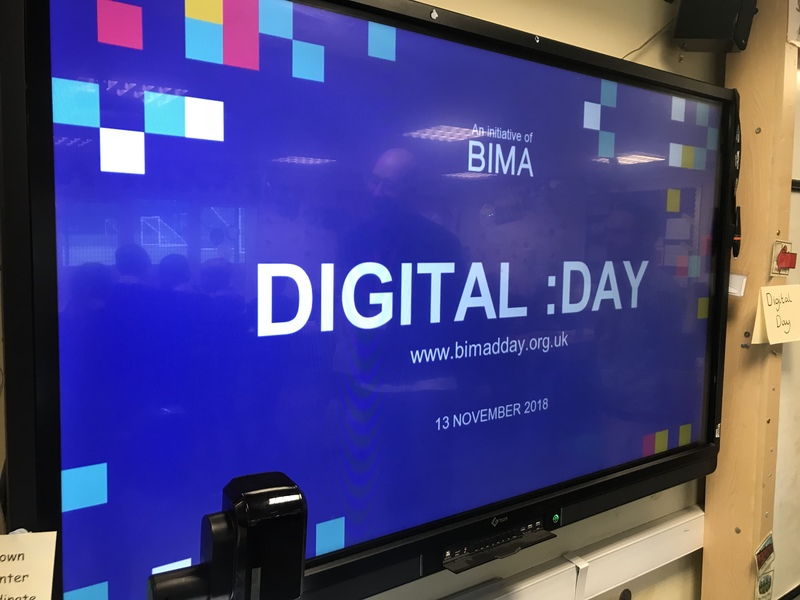 Through their annual Digital Day programme, BIMA links industry professionals with schools across the UK, with the aim to raise awareness of all the fantastic opportunities involved in the digital industry. So we felt very privileged to spend the day with the whole year group (that’s 60 pupils!) who were aged between 10 – 11 years old. The format of the day allowed us to present a little bit about IGOO – who we are, what we do and the amazing clients that we work with. We talked about the paths to our current roles and the breadth of jobs available, both within an agency environment and in the digital industry overall. 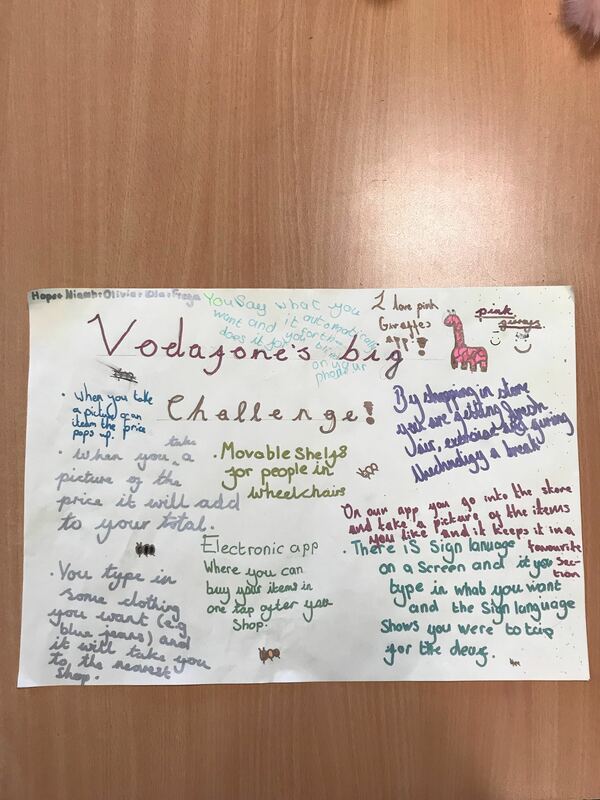 With lots of questions along the way and some ‘wows!’ over our many Happy Monday pictures, the pupils really embraced the idea of agency life and we proved that working in an office doesn’t necessarily equal a mundane 9-5! For the rest of the day, we got stuck into the three challenges that had been set by Vodafone, the BBC and The FA. 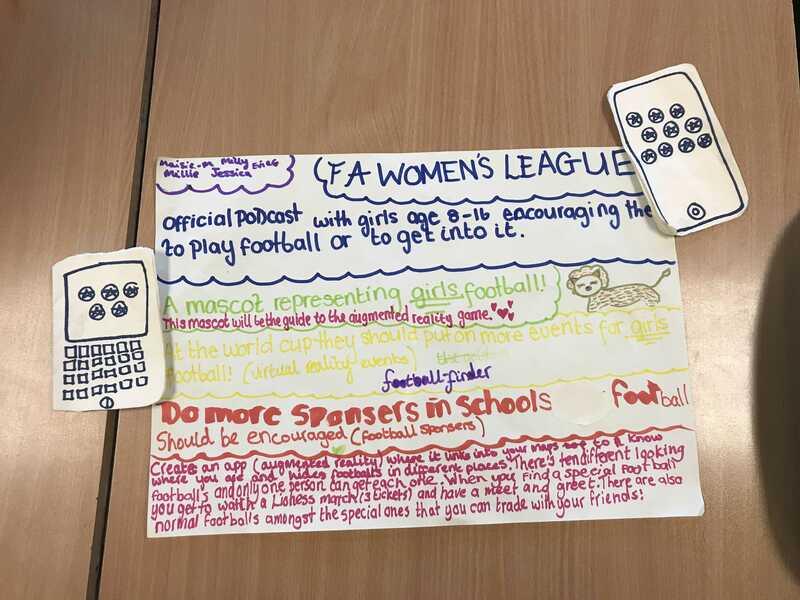 From considering how they could use digital to encourage high street sales, to increasing the numbers of girls playing football, we couldn’t have asked for more enthusiastic students, who really used their initiatives and created well thought out ideas. 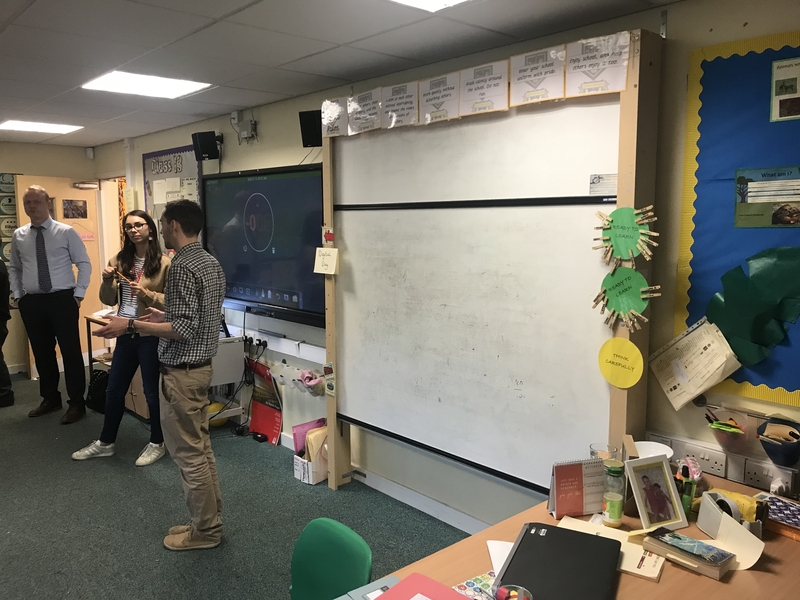 We then ended on a real high with some amazing team presentations – think handmade laptops and phones, very convincing American accents, and lots of fun and laughter. 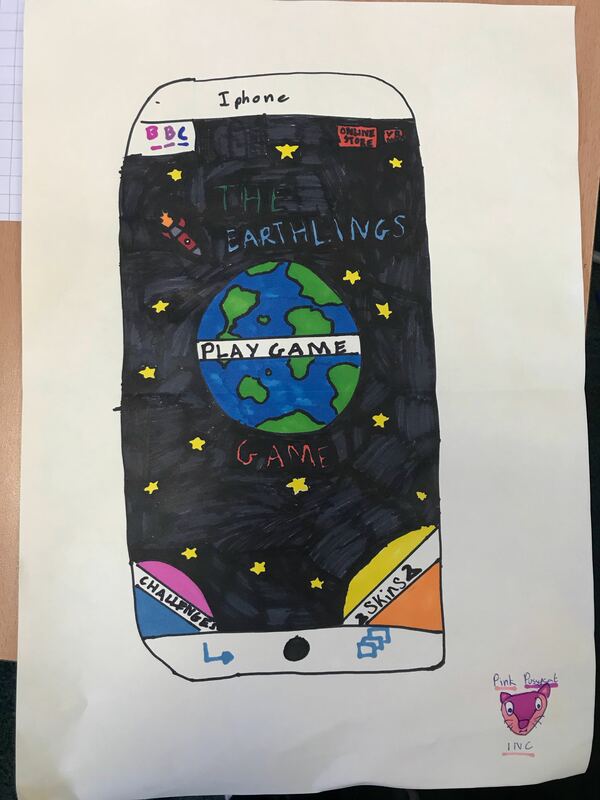 A massive thank you to BIMA for the opportunity to get involved this year and to Childwall C of E Primary School for having a fantastic group of students, who we hope feel a little more inspired to join our world of work!